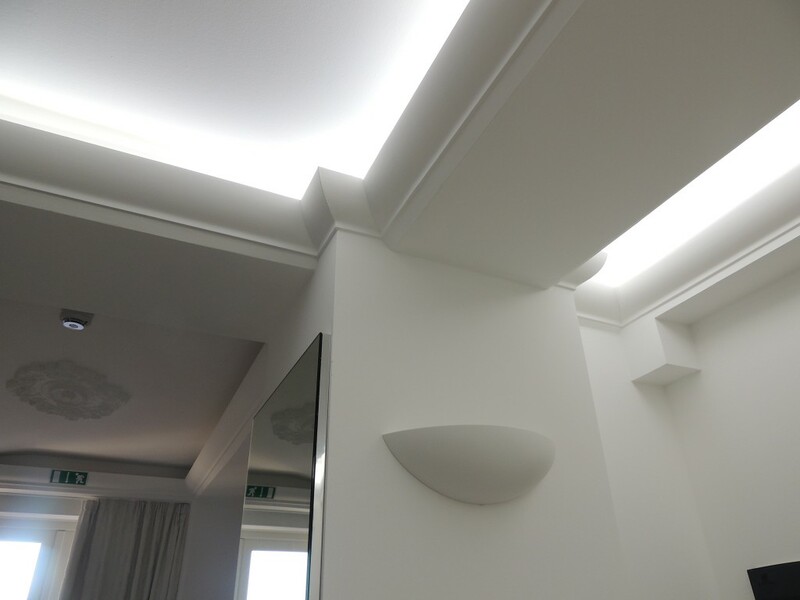 DM3050 Authentic Edwardian plaster coving offers ceiling projection 175mm X 127mm down wall, sold in 2500mm Lengths. DM3050 Hanover Edwardian Coving – Grand Hanover Edwardian Cornicing Premium. 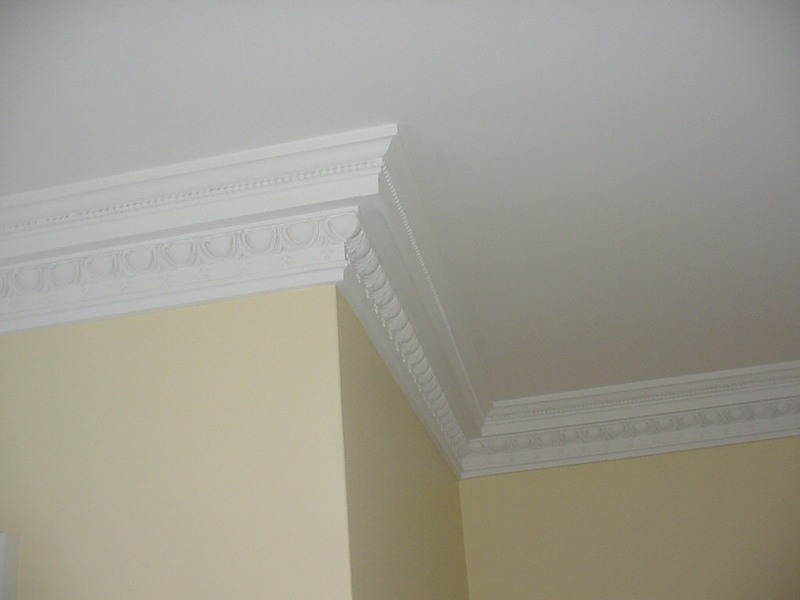 Suggested for 9 to 12 feet ceilings. 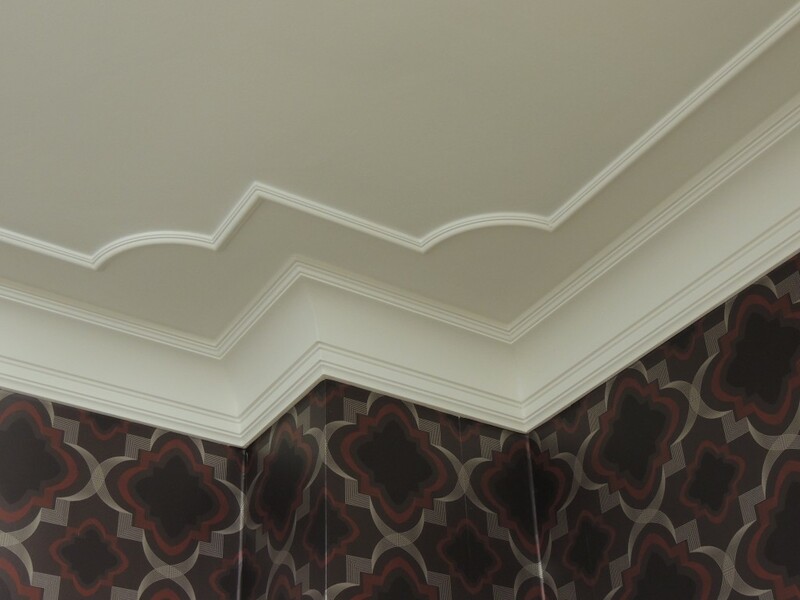 Handcrafted premium plaster coving easy fit, light can be install by one person. 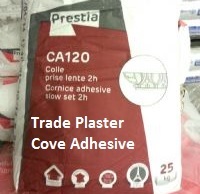 Fine quality buy now at cheap coving prices. 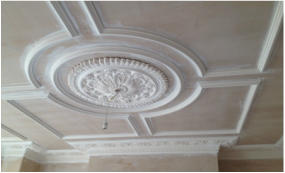 Benefits are: fine crafted, water/fire resistance, allows flexibility to uneven ceiling and wall, will never crack or shrink, invisible joins, easy cut mitres, and will finish/fit nicely to any uneven ceiling.